If you are like me, you may have a load of readers stashed around your home. No matter how many I purchase, I always have that one pair that is my favorite. Now, when they break because of a lost screw, I can fix it in a flash. No need to throw them away or run out to buy a new pair. I can fix them with Snap It. Snap It is a fantastic kit to have in your house, car, purse or backpack. Or all these places because of its low price of $4.99 (shipping included). 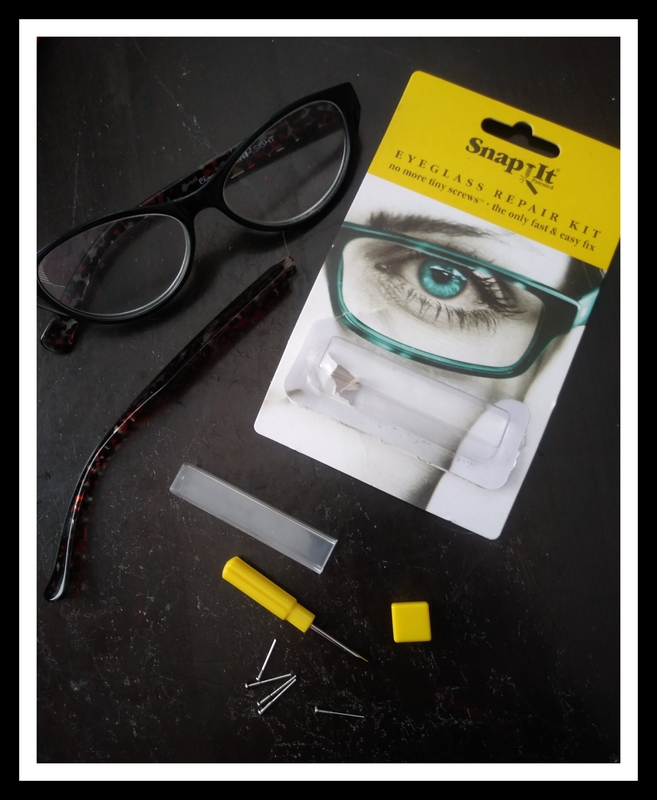 Snap It works on all types of frames from sunglasses to prescription glasses. Treat yourself to this handy tool! Check out the video below and enter to win! Stainless steel screws cut new threads to fix stripped hinges. Easily insert from top or bottom of hinge for a fix in seconds. Screwdriver & five different screw sizes included. 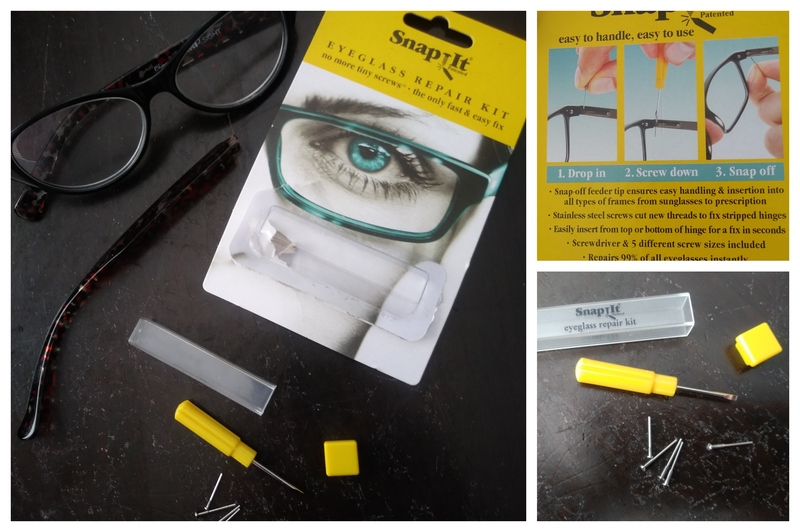 Repairs 99% of all eyeglasses instantly. Snap It is a great gift idea. Perfect for everyone. Ends April 23, 2019 (London time). Open to US residents only, Age 16+. Good luck.